What family activities in Houston are worth your time? They say “Everything’s Bigger in Texas,” and nothing is bigger in Texas than Houston. The fourth largest city in the U.S., Houston is one of the most visited destinations in the South. 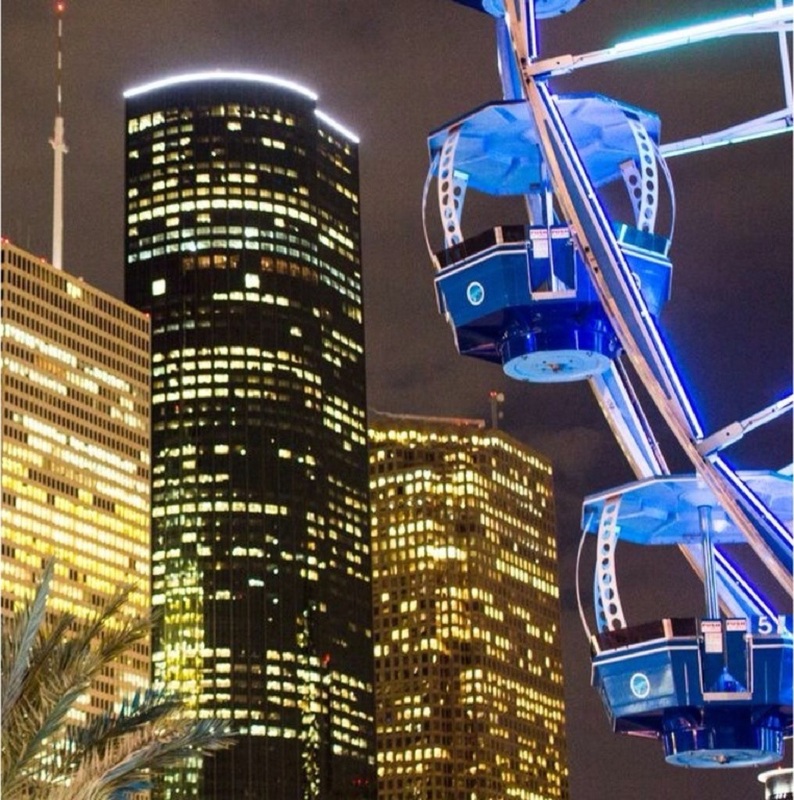 With its world-class attractions, family fun parks and affordable hotels, Houston is the perfect city for the entire family to enjoy. If you’re planning a family vacation, there are a number of affordable, amenity-filled hotels in Houston near some of the city’s top family fun attractions. Houston has a number of great destinations for junior zoologists and marine biologists. Located in Hermann Park, the Houston Zoo expands over 55-acres and is home to over 6,000 animals. The ultra-modern Hotel Zaza Houston is located in the Museum District, adjacent to Hermann Park, making it a convenient home base for zoo trips. For a bit of fun under the sea, feed live stingrays at the Downtown Aquarium’s Stingray Reef or take a ride through a 200,000-gallon shark tank at Shark Voyage. With tons of exhibits and rides, the Downtown Aquarium is a fun, educational destination for the whole family to enjoy. For a truly out-of-this-world experience, the Space Center Houston is a must-do for space travelers of all ages, and the 183,000-square-foot complex is one of Houston’s most visited attractions. Known around the world as NASA Mission Control, the Space Center is home to over 250 space artifacts and rotating exhibits, and the center regularly offers facility tours and holds educational seminars. Space Center Houston is America’s shining star of space exploration. Considered one of the best kid-centered museums in the nation, the Children’s Museum of Houston is a playground for the mind. Take a tour of Kidtropolis, get wet and wild at FlowWorks, and get crafty in the Building Zone. With loads of exhibits to explore, the Children’s Museum of Houston is an interactive fantasy land for your young ones. Houston is an excellent city for sports lovers of all ages. From spring to autumn, attending a Houston Astros game is an exciting way to spend an afternoon. Minute Maid Park is considered one of the best baseball stadiums in Major League Baseball, and its retractable roof ensures you’ll never miss a game due to rainouts. The stadium’s location in downtown Houston also makes it a convenient destination with plenty of restaurants and other city highlights nearby, such as the sprawling lawns of Discovery Park. For a quality hotel within walking distance of Minute Maid Park, consider the Westin Houston Downtown. From professional sports teams, to world-class interactive exhibits, to a trip into the stars, Houston is a kid-friendly city with excellent attractions and fun for the whole family. Houston is a sprawling metropolis composed of distinct neighborhoods with their own charm, attractions, and character. To plan your family vacation, make sure to stay in a quality Houston hotel near your kid-friendly itinerary must-dos.